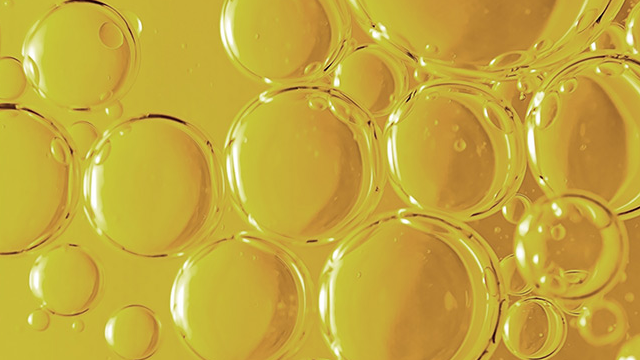 Alfa Laval - How can a lube oil problem best be solved? When particles and water enter into the lube oil system, you encounter a lube oil problem. 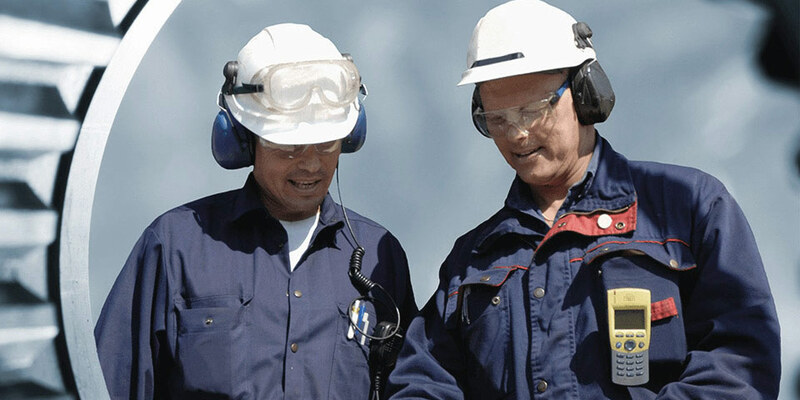 Corrosion, equipment damage and reduced lifetime of machines all come with substantial costs. 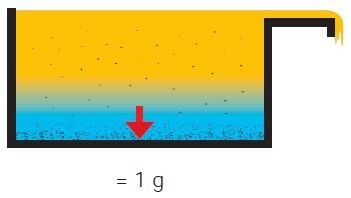 In a tank, thanks to the force of gravity, the light and the heavy phase of a polluted fluid are gradually separated, with the heavy particles sinking to the bottom. As a separation method this performs poorly, because it is slow and there is usually a large mixing phase which remains unseparated. There are different methods of dealing with dirty lube oil, but only one that removes both water and solids in one single step. In a disk stack centrifuge, the force of gravity is replaced with centrifugal force which can be more than 5,000 times stronger than the force of gravity. Therefore, separation via centrifugal force will naturally be dramatically faster. The separation occurs within the disk stack. Heavy particles are drawn to the disk stack walls by powerful centrifugal force. 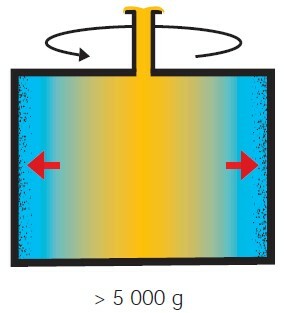 Lighter particles, which tend to follow the fluid towards the separator’s centre, are hindered by the disk stack and change direction to end up with the heavy particles by the wall. The disk stack centrifuge can be used both to remove particles and to easily separate fluids from one another. This disk stack centrifuge technology applied to dirty lube oil removes solids (particles) and water (heavy liquid) fast and efficiently from the lube oil (light liquid) by centrifugal force. The process is called purification. With a disk stack centrifuge using the force of nature but only 5,000 times faster, the lifetime of oils are extended significantly and your lube oil problem is solved.